The classic study of the great director and his films, comprising a series of dialogues between Hitchcock and Truffaut, is fully updated with material on Hitchcock's last years and his final four films. Boston Globe (25/Jul/1999) - All right, quiet on the set - lights, camera ... read! Any book-length interview with Alfred Hitchcock is valuable, but considering that this volume's interlocutor is François Truffaut, the conversation is remarkable indeed. Here is a rare opportunity to eavesdrop on two cinematic masters from very different backgrounds as they cover each of Hitch's films in succession. 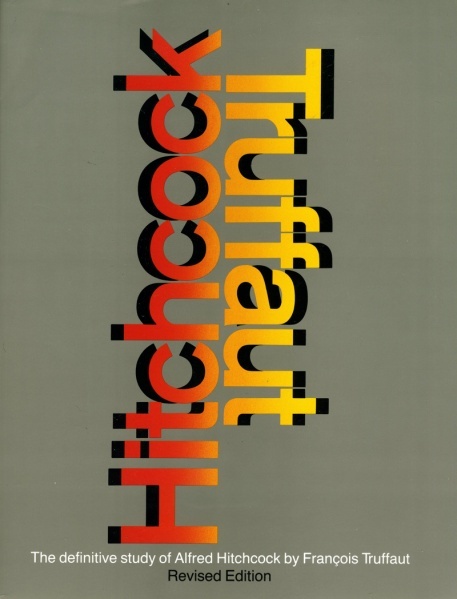 Though this book was initially published in 1967 when Hitchcock was still active, Truffaut later prepared a revised edition that covered the final stages of his career. It's difficult to think of a more informative or entertaining introduction to Hitchcock's art, interests, and peculiar sense of humor. The book is a storehouse of insight and witticism, including the master's impressions of a classic like Rear Window ("I was feeling very creative at the time, the batteries were well charged"), his technical insight into Psycho's shower scene ("the knife never touched the body; it was all done in the [editing]"), and his ruminations on flops such as Under Capricorn ("If I were to make another picture in Australia today, I'd have a policeman hop into the pocket of a kangaroo and yell 'Follow that car!'"). This is one of the most delightful film books in print.